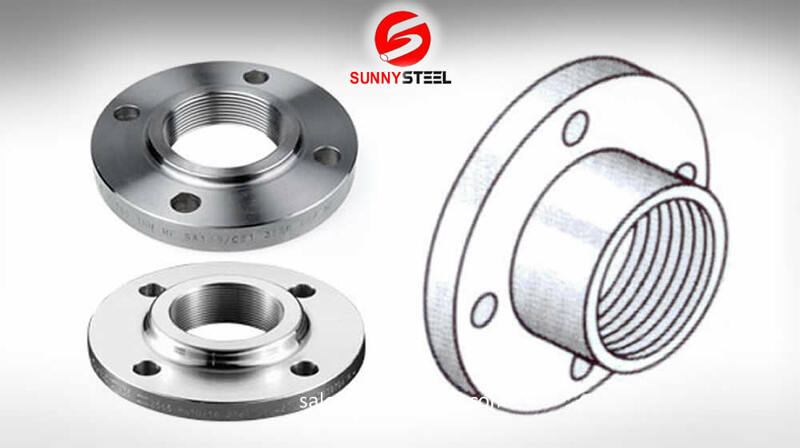 A Specialty flange is a component with a flanged joint that has the same bolting structure as a standard flange, but a specialty flange has its own characteristics. 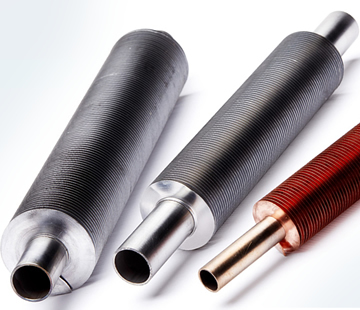 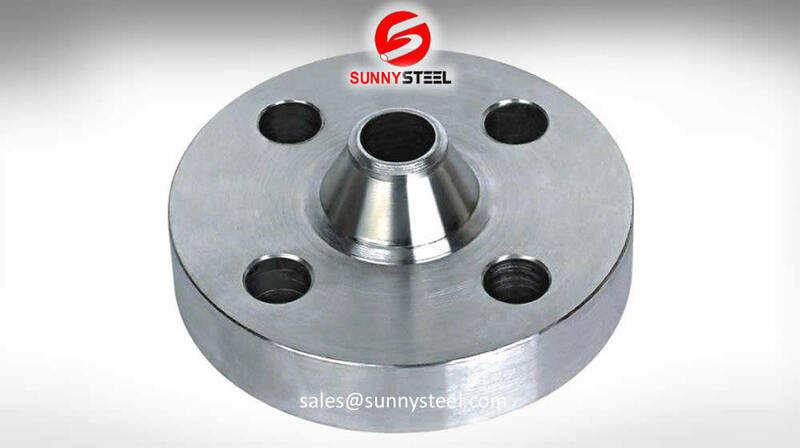 This flange is referred to as either threaded or screwed. 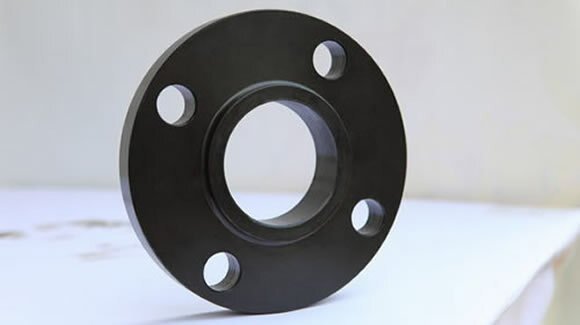 An anchor flange is a device installed on a pipeline to combat axial movement. 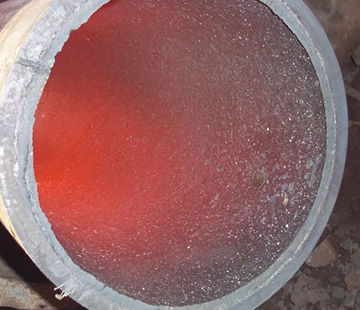 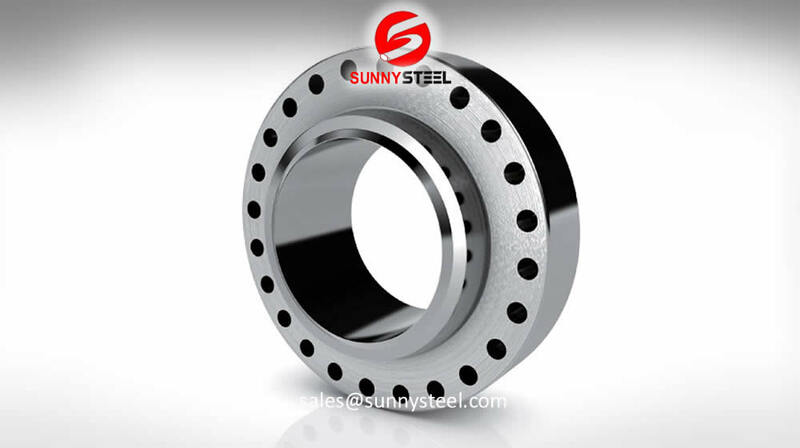 The large diameter flange is used to connect or to block off two very large diameters sized pipes. 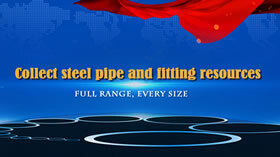 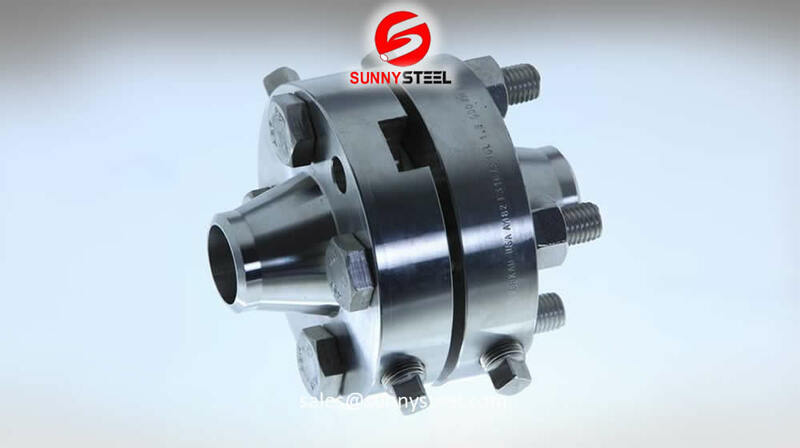 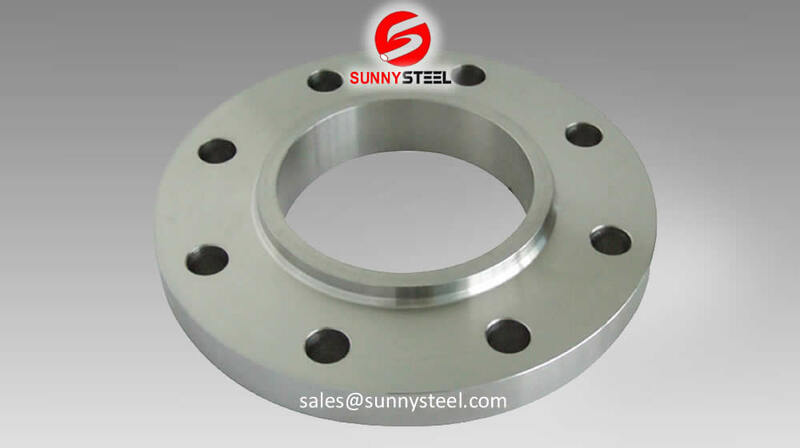 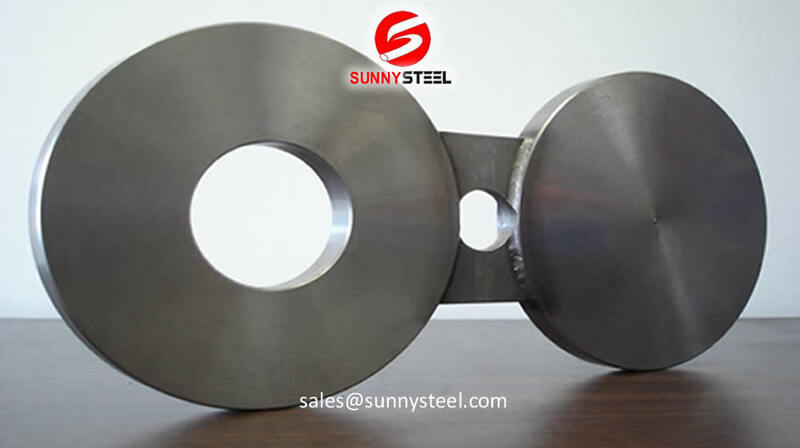 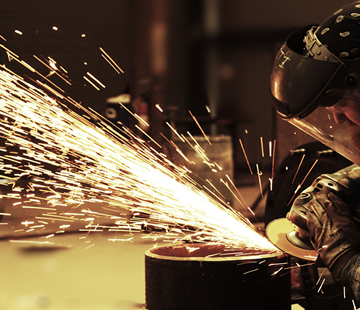 Long weld neck flange(LWN flange) is also call integral flange, it means a welding neck flange has a very long neck. 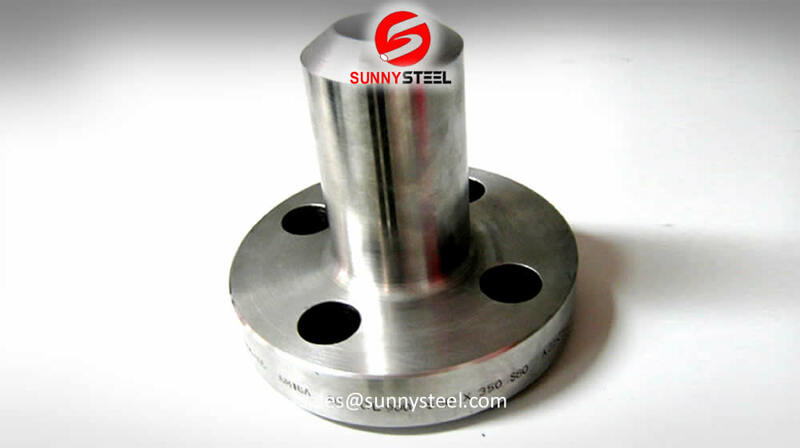 Because of the normal wooden boxes or wooden pallets have to do fumigation treatment, we usually use plywood pallet or plywood case or box to pack steel flanges without fumigation treatment. 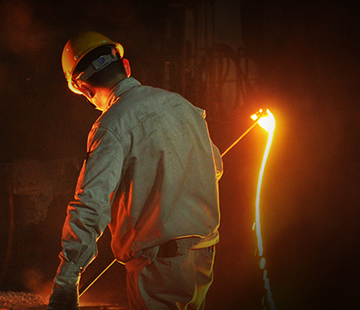 Whatever plywood or iron & steel packing way, they must be seaworthy, strong, waterproof and easy for loading and unloading.